Those of us who try to stay health-conscious know how difficult it can be to keep track of what is in the food we eat. Even snacks and bars that claim to be good for us can be high in sugar and unhealthy fats. That’s why Peter and Heidi Coates invented Grok Bites, raw, vegan, soy free, fruit and nut snack bars that consumers don’t have to stress about. 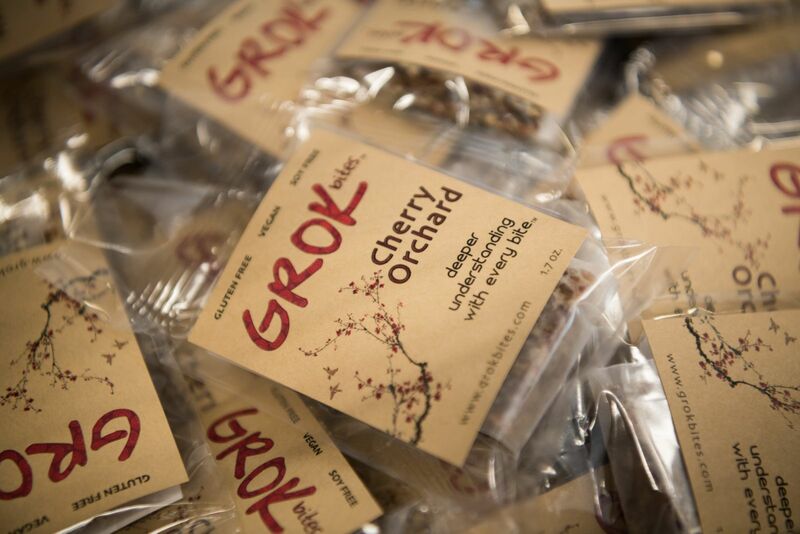 Grok Bites are made from 100 percent natural ingredients with no added sugars or syrups. And buyers don’t have to worry about being misled; the few ingredients that make up each bar are listed right on the packaging. 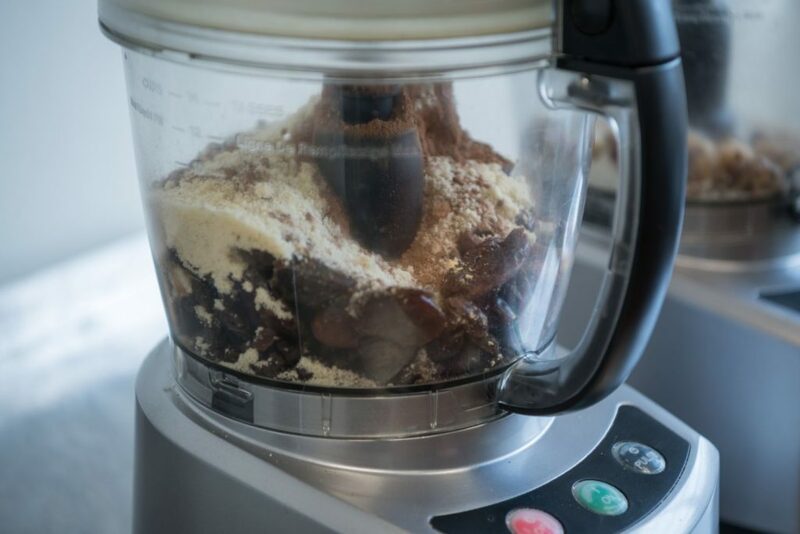 “Like so many other people these days, we had a strong awareness that we wanted to both eat more healthily and offer our children alternatives to the sugar-laden snacks so prevalent in the daily routine,” Peter and Heidi write on their website. 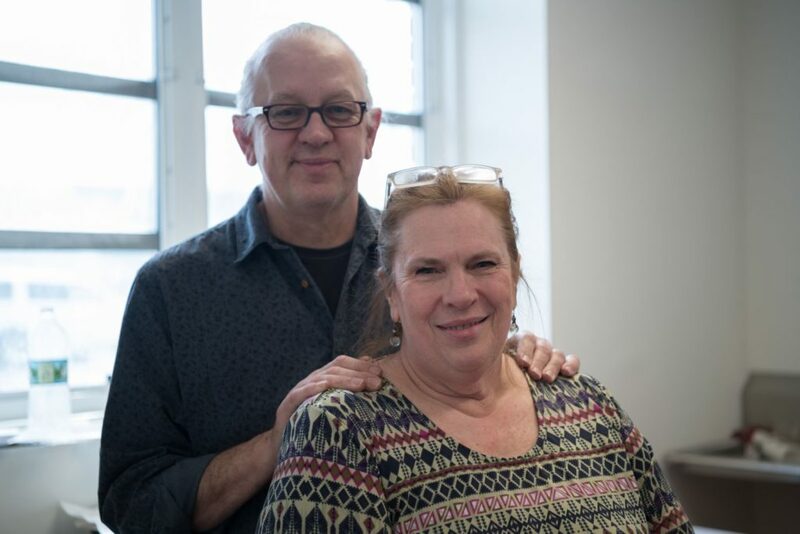 Peter and Heidi Coates, inventors of Grok Bites. The Coates came up with the idea for Grok Bites while in Wales in 2015. But the product is manufactured right here in the Hudson Valley, with the help of The Arc of Ulster-Greene, The Accelerator and T-SEC. 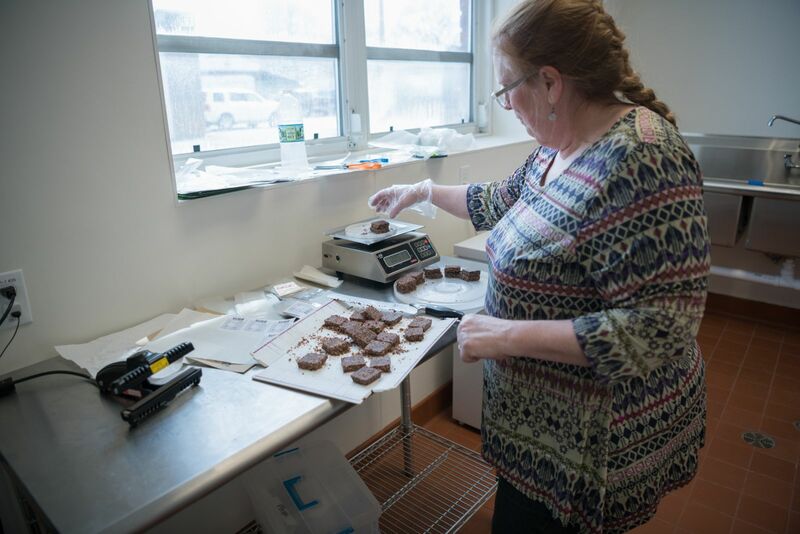 With food safety and packaging equipment made available to them via SMARTT PODs, Peter and Heidi cook and then package each Grok Bite by hand at the Cornell Creative Business Center in Kingston. Cornell Creative partners with a number of local businesses, as well as artists and people with disabilities, to promote unique handcrafted products. According to Peter and Heidi, the term “Grok” was originally used by Robert Heinlein in his 1961 novel, Stranger in a Strange Land. The word means “to understand profoundly and intuitively.” Whether that refers to consumers understanding what they areputting in their bodies, or Peter and Heidi understanding the needs of vegan, gluten-free, or health-conscious communities, it’s clear that a lot of thought goes into each Grok Bite. Even people with no interest in healthy snacks must agree: Grok Bites are delicious. The Coates themselves will admit they taste more like dessert than a healthy snack. So buyers can indulge without any of the guilt that comes with sugary treats. For more information on different Grok Bites flavors and where you can find them for purchase, visit their website.